For those in the injection molding business, we all know that dies are very expensive. Not only are they expensive to have made, but are very expensive to have repaired. This means the removal and installation of dies into the machine is a critical process. If the die is dropped, it can lead to many thousands of dollars of repair, or worse yet…it gets ruined. Die repair shops make a fortune doing repair. 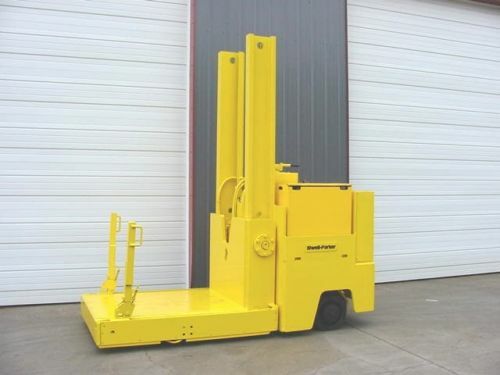 The key here is using a die handler where forklifts won’t fit. The nice thing about using a die handler is that they have push and pull capabilities. They can push the die in and pull it out. Basically, a table rises up to the needed height and then the die is pushed or pulled as needed. Forklifts can be a little scary for this purpose. They don’t have a nice table to load on to or off from, nor do they have push pull capabilities. Of course another option is to use a die cart in combination with a forklift. However, you may still end up with some scary moments during installation and removal. Die carts are much less expensive and can handle massive loads. Finding a die handler for a cheap price can be a little tricky. There aren’t always many available and new ones are very expensive. Capacities typically range from 20,000lb to 150,000lb. There are larger versions, however they aren’t very common. You would likely see the larger capacity models in metal stamping plants and not plastic injection molding plants. “Those who create and repair watches and clocks have very specialized needs. They often require super levels of accuracy that can be either very hard to find in small machines…or very expensive. Because of this, we have introduced special options specifically for super precision needs. What can you now get from us? We recommend the Taig mill and the Taig lathe as your base machine (we are dealer for Taig and can help you with that, we order the machines without the headstock and motor). 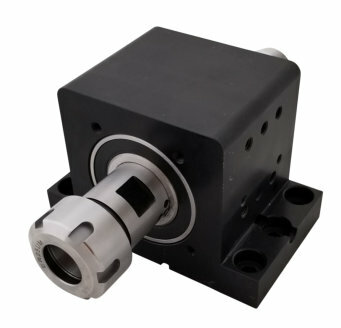 You can then use your GlockCNC headstock with Taig adapter for the ultimate machine for watch and clock makers. We also recommend using our motors over the OEM Taig motors. While their motors are good, they really aren’t design to run our larger headstock with much more robust bearings. *The secondary grind operation is this; we shrink fit the bearings to the spindle and mount them in the headstock, the next operation is to grind the collet mating surface of the spindle now that it’s mounted in the bearings. This means you’ll be getting the exact same precision of the bearings themselves. This is key creating the best possible level of precision. This article was taking from GlockCNC.com on their watchmaker page.